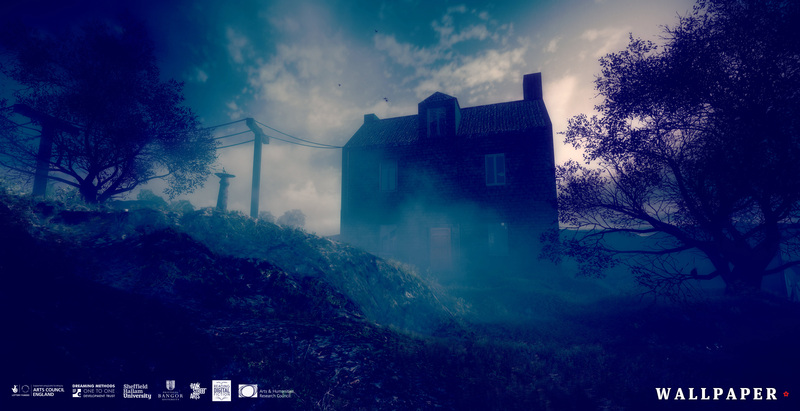 Written and developed by One to One Development Trust’s Andy Campbell and Judi Alston, WALLPAPER is an immersive science fiction ghost story. 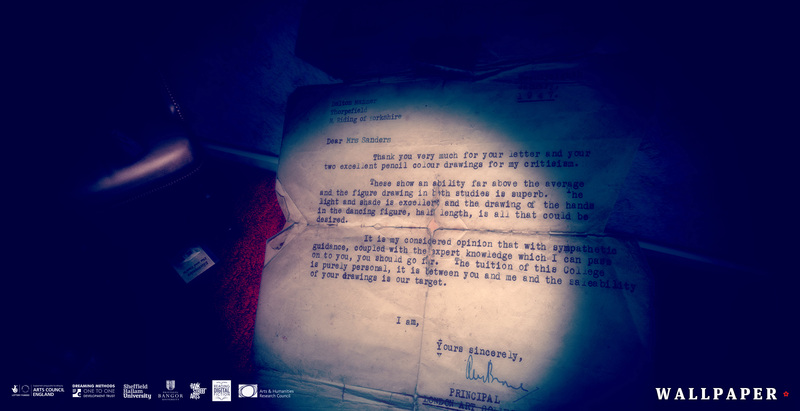 Part of a research project – Reading Digital Fiction – led by Dr Alice Bell from Sheffield Hallam University, Wallpaper was designed for exhibition/installation and was featured at Bank Street Arts in 2015 and in the Being Human Festival of the Humanities in 2016 – where we revealed a short VR prototype. Wallpaper was exhibited in Porto, Portugal as part of the Electronic Literature Organisation‘s Annual Conference and at Wakefield Literature Festival, UK. The soundtrack was created by Barry Snaith. You can view the WALLPAPER Blog here to follow the work’s progress. * Requires: 64-bit PC running a dedicated graphics card, 8GB RAM+, speakers or headphones.